"Hi it's Sally-ann, I spoke to you yesterday. 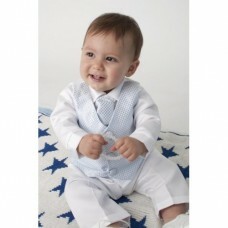 Just a quick thank you for your help and faultless service, also to let you know the Tuxedo has been received. The quality of the Tux is spot on and the cost by comparison couldn't be matched. Thanks again for the quality service, I definitely won't hestitage in recommending you at any given opportunity"